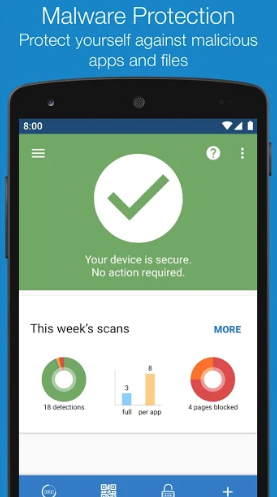 Are you looking for a free antivirus app to secure your Android device? We know a lot of apps are available on Google Play Store and when you search for the keyword “antivirus”, you get over 200 results. Well, you do not want to download, install, and try each of them on your device. It’s hectic. So, to help you out, today we bring you a list of six best antivirus apps (tried and tested) to keep your Android devices safe. But before you begin with the list, let’s understand why you should use an Antivirus App on Android? Google’s Android operating system has over 2 billion active users and is an integral part of people’s lives all around the world. Android’s popularity and influence have made it a very favourable target for hackers and other malicious attackers. 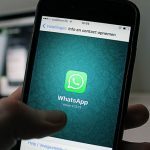 As a result, the Hackers try to attack and infect Android devices by attaching malicious virus codes within files that we download, especially in Android applications. Malicious codes are infested mostly in apps that we download from third-party sources. However, there are virus-infected apps in the Google Play Store as well. So, just like on our PC, the best and most recommended way to keep Android devices safe from virus attacks is by installing antivirus software. Like we said earlier, there are a lot of apps available on play store and it’s not possible to cover all of them here. 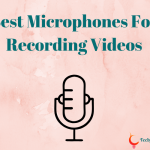 Hence, we have only compiled the ones that we have tried and tested on our Android phones. Max Security app is among the top-rated free antivirus solutions for Android with a rating of 4.8 stars. It ensures that your device is protected from virus-related threats 24/7. Phone and Cache cleaners to free up storage space. App lock enables users to protect applications installed on the device. CPU cooler to optimise performance and stop overheating. Battery saver to limit draining activities and improve battery life. The Max Security app is 9.3MB in size. For Android devices with low storage space and hardware, you can check out the Max Security Lite app. Max Security Lite has all the features of the original app with the plus side being its low storage and system resource requirements. 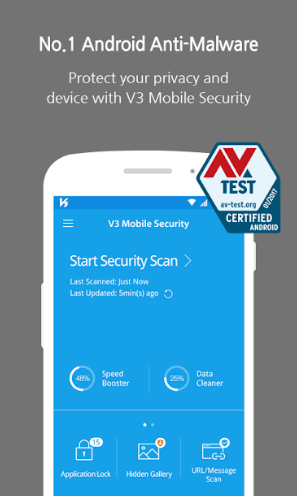 Sophos Mobile Security was awarded “Best Protection 2015” and “Best Android Security 2016” by AV-Test for completing 14 tests with 100% score in a row. It’s a public security global services provider for personal, enterprise, and government purposes. Sophos is a free all-round antivirus and mobile security app that offers all features for free with no in-app purchase or advertisements. Password protect applications with app lock. Remotely lock your device or wipe its content in case of loss of theft. Check your WiFi connection for attacks such as man-in-middle attack. Filter and block illegal, unethical, and malicious content. Get personalised security advice for your device. 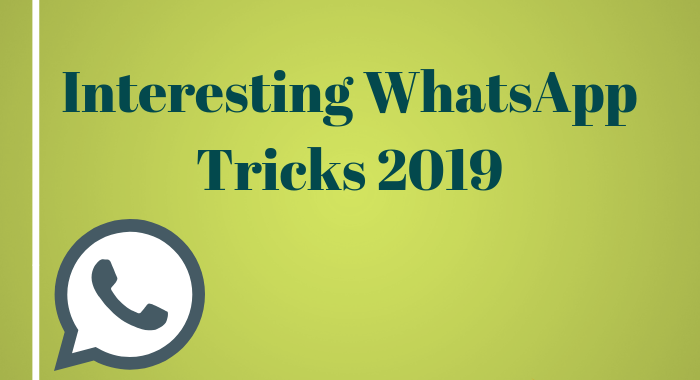 Block unwanted and spam phone calls. Store and access all your username and password using a database that is compatible with KeePass. Find and monitor applications that can access your data. 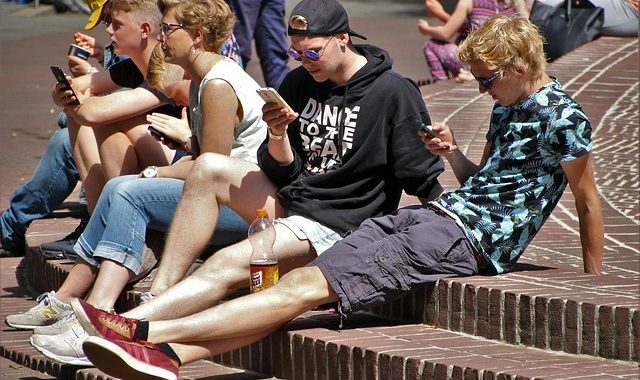 Monitor your cellular data usage. Scan your device for battery-draining apps. Security Master by Cheetah Mobile is a new and upgraded version of the previously available CM Security app. It features creative diagnosis techniques that protect the device from any malware attacks. The application also features SafeConnect VPN which is a completely free solution to bypass firewall and access restricted content. Boost the phone and battery performance by optimising background app activity. Make use of “intelligent scanning” feature to identify and delete junk, duplicate, and cache files. Lock features and applications within the device using AppLock. Easier access to notifications and messages to make them easier to manage and read. McAfee is a company that claims to be the largest dedicated security technology company in the world and has more than 31 years of experience in the industry. The McAfee security mobile app makes sure that your phone’s security and privacy in on point always. The application features a very user-friendly design and a powerful anti-malware engine. Lock your device and applications to prevent unauthorised access. Thief cam protects yourself against thieves. Inbuilt anti-Spyware to stop phishing and other privacy-related attacks. Backup functionality for SMS plus contacts prevents data loss. Ability to track, locate, and sound an alarm on your device remotely. 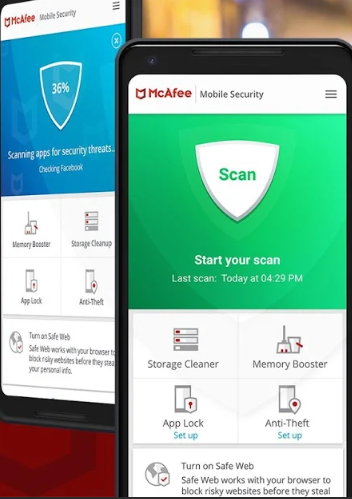 Ability to prevent thieves from uninstalling the McAfee Security app. Kids mode feature help controls the content kids access. Track and optimise data, memory, storage, and battery utilisation for better performance. All the features mentioned above are available by default on the free version of the app. 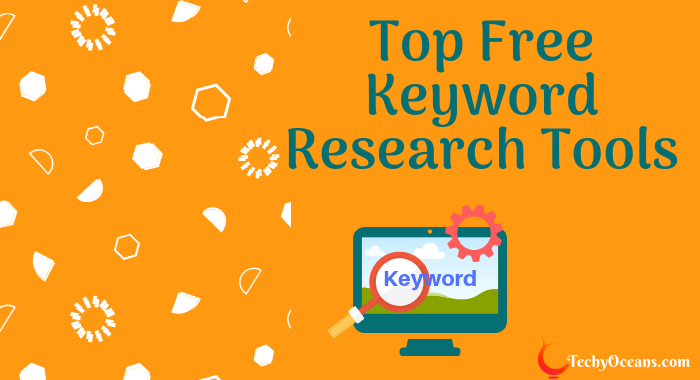 However, upgrading to a premium plan will remove advertisements from the application and also provide you with phone support in case you need assistance. 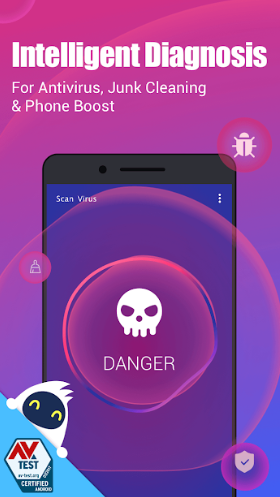 V3 Mobile Security is an antivirus app for Android that is specially designed to consume way fewer system resources such as battery, CPU, and RAM than competitors. The application offers real-time protection from virus attacks and has different levels of scanning to identify any threats. Anti-Bluelight Filter to reduce the effect of harmful blue rays from displays. Privacy filter to make sure that no app tracks your device activity. Speed boost features to optimise memory use and improve performance. Privacy cleaner to easily clean browser data and cache data. AVL Pro, as the name suggests, aims at implementing no-loophole antivirus protection on Android devices. The application scans apps and identifies them as malicious or risky depending on the seriousness of the threat. Deep scanning of APK package, Opcode Data, and DEX Binary to detect malware within apps. User-friendly interface that is easy to navigate. Conservative use of system resources. “Plug-in” system to modify app features as per personal requirements. Gone are the days when you had to pay a premium to get a useful antivirus app for Android. Nowadays, the free antivirus apps for Android offer protection that equals their paid counterparts. The antivirus apps for Android we listed above provide users with all-around malware protection and additional features. While choosing an antivirus app for your device, try to pick the one that has the additional features and optimisations that you want. This will help in making sure that you get the best performance and functionality out of the antivirus app on your Android device. 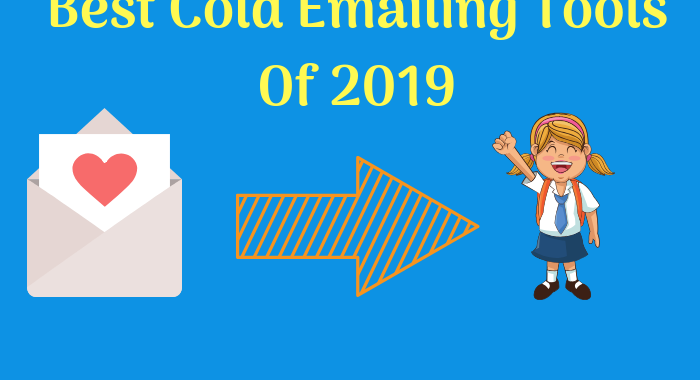 We hope you enjoyed reading the post and find the apps useful. 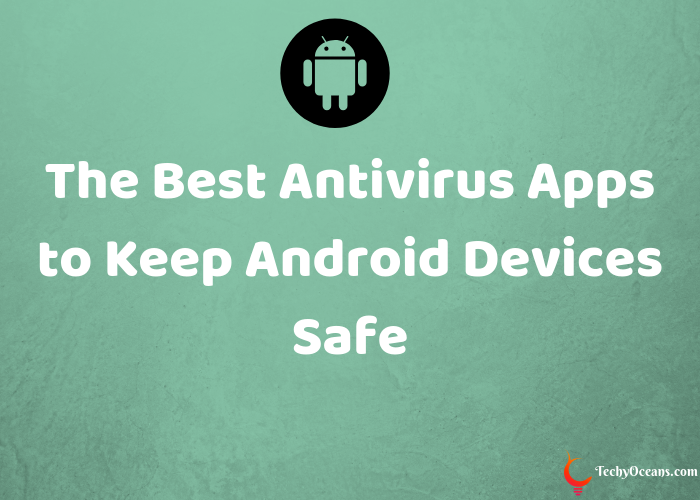 Do let us know which antivirus app you use on your Android phone. We would love to hear from you in the comment section below.